Many presentations, big open source community, new people from different countries, great atmosphere and beautiful city. How does a woman feel on this kind of events? International conferences are both awesome and difficult for me as a woman. I’m in a new place. We speak English only. There are so many new people (mostly men). They talk about programming and are so confident about it. I feel that all people are smarter then me. I don’t understand many things. This make me feel worse and worse every minute. I feel so stupid. But then my first impression passes. I see that this people are very friendly. They want to share their experience and teach others new things. I see women too. Not so many as men, but they are present. I start to talk with them and now I know they have the same feelings as me. It changes my point of view. I feel better now. I know that I’m not alone. From this moment conference is awesome. Presentations are clearer now. City is more beautiful. Food is delicious. I don’t want to go back home. Some presentations changes my point of view. I have many new ideas for awesome projects. I want to have more free time. So I can do things for myself and not only for my work. And maybe someday this can be useful for someone. I saw people living with their passion. They do something because they really like it. Not because they have to. I want to do the same. RuPy made me realize that Ryby/Python people are a big community. There are some differences between us but we all want to write good code. 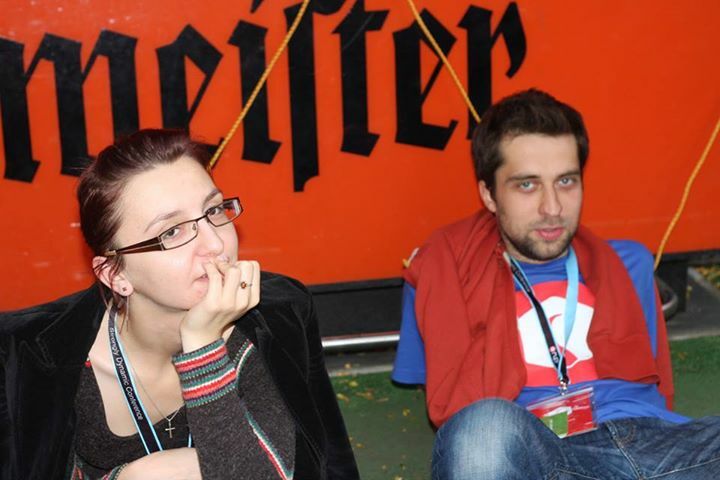 So we go to conferences and talk about coding, languages, standards and conventions. We want to be better programmers. 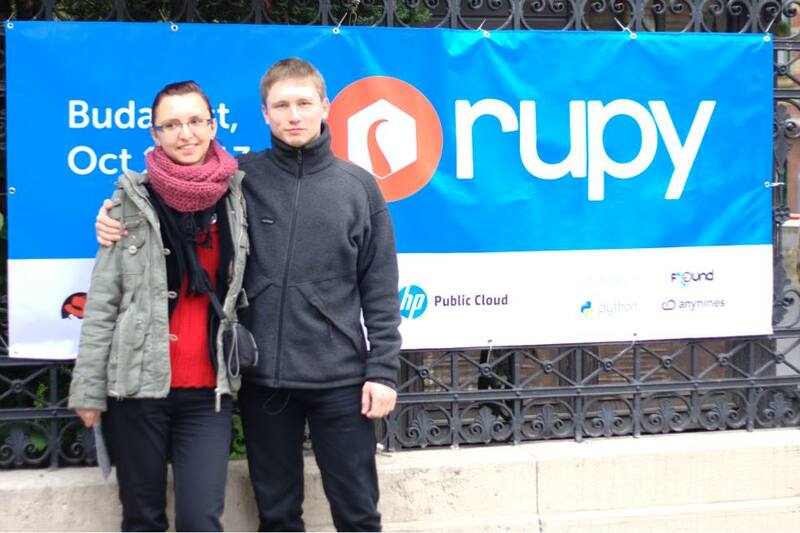 I recommend you to be a part of events like RuPy. At first it can be difficult for you but then you will have great memories and many new experiences. I recommend you also to see Budapest. This is beautiful city with great, monumental architecture. There is special atmosphere here. Time seems to have stopped. You feel like while traveling in the past. Each building has its own story. History is everywhere. You don’t need to hurry. 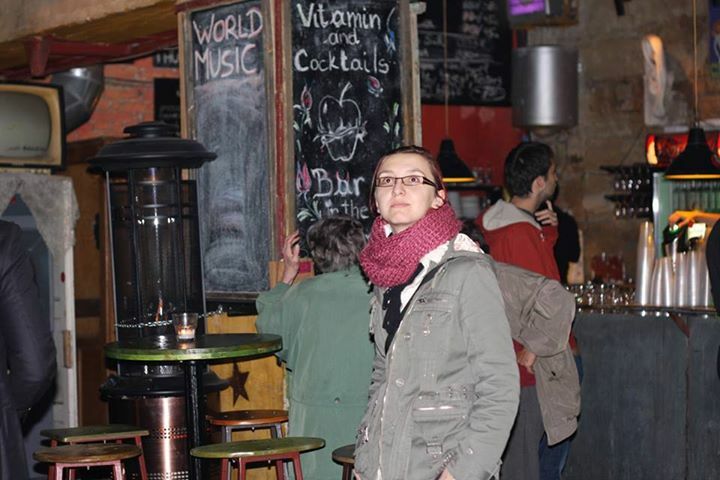 Budapest is a mainstay of decadence for me. And this is wonderful about this city. People are very nice and kind. I like this city a lot.